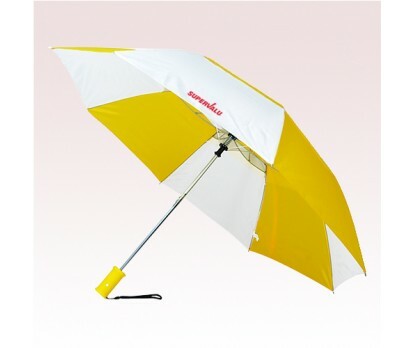 47 Inch Arc Promotional Auto Open Windproof Folding Umbrellas are manufactured from 190T polyester material and are also having an imprint space of 7"W x 5"H in one panel. 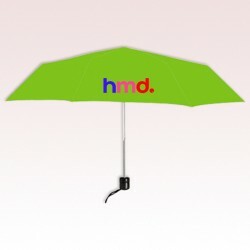 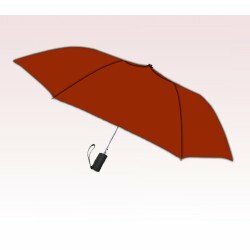 These custom promotional auto open/close umbrellas are also having a specially designed handle which is classy and unique. 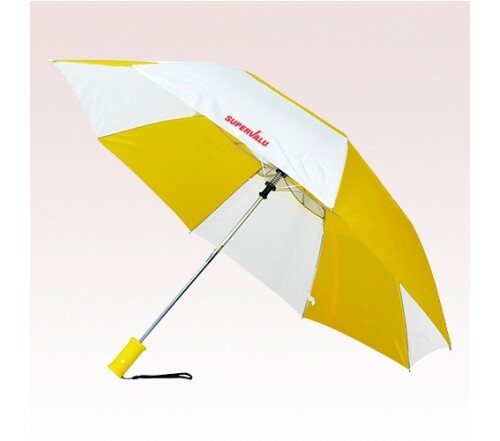 Matching sleeve, 8 panels, and vibrant color combinations are other highlights of these auto open 2 fold custom umbrellas. 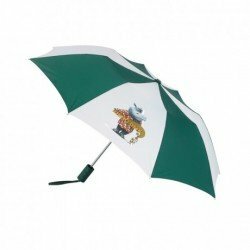 Order these products now to gain free custom design and free online proofs facilities. 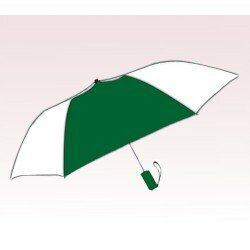 Request a quote to know price cuts that you can avail for wholesale 47 Inch Arc Promotional Auto Open Windproof Folding Umbrellas.